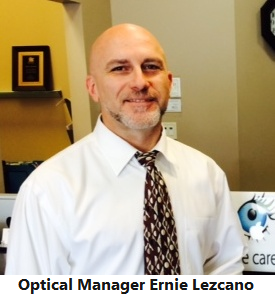 Ernesto Lezcano (Ernie) has been an optical manager in the Montgomery, Frederick, and Prince George’s County area for over 25 years. Thats right…Ernie was a manager at the incredibly young age of 10 years old. 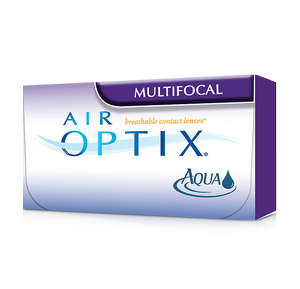 The experience and knowledge that he has gained during his career as an optician have given him the ability to provide each and every patient with the personalized care that they deserve.